In April of 2018, our Wooden Common Press was taken to NMIH - The National Museum of Industrial History- a Smithsonian affiliate in Bethlehem, PA. It was on display there from April-October of 2018 as part of their six-month printing and papermaking exhibit. 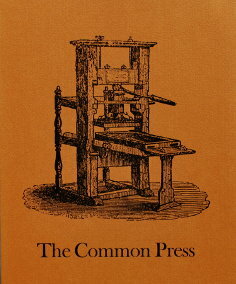 The Wooden Common Press is introduced on the main page. This page begins the adventure of making one ourselves, here at The Excelsior Press Museum Print Shop, aka The Wooden Nichol & Excelsior Press Works.